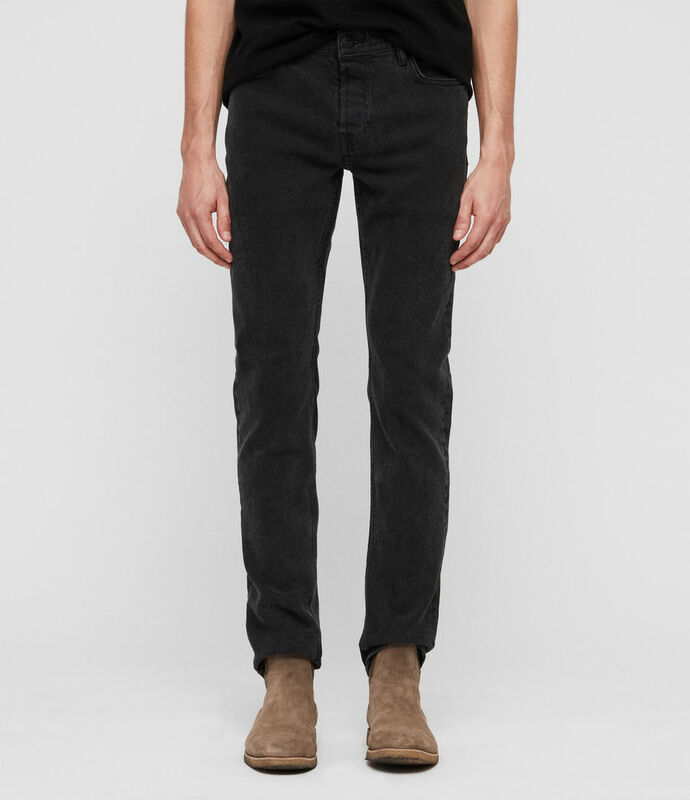 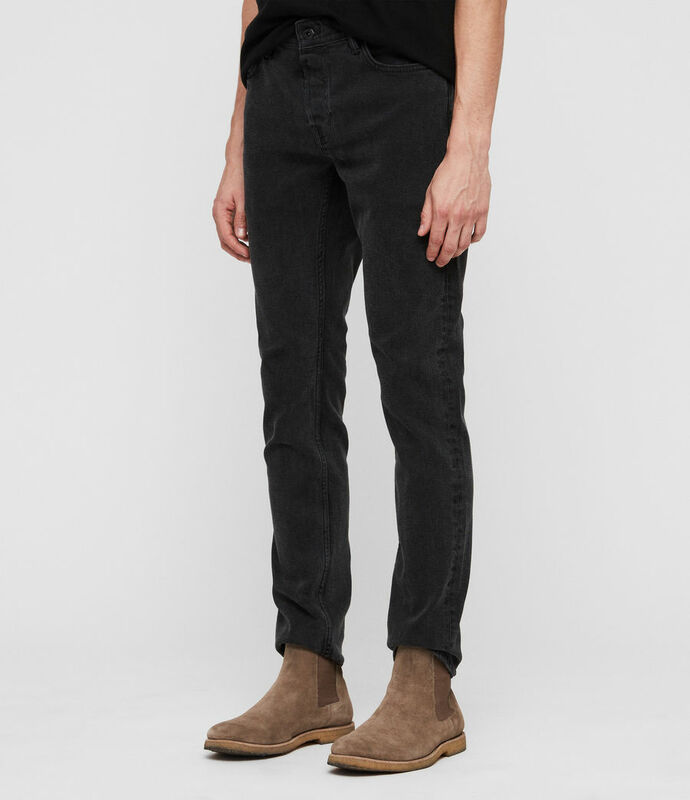 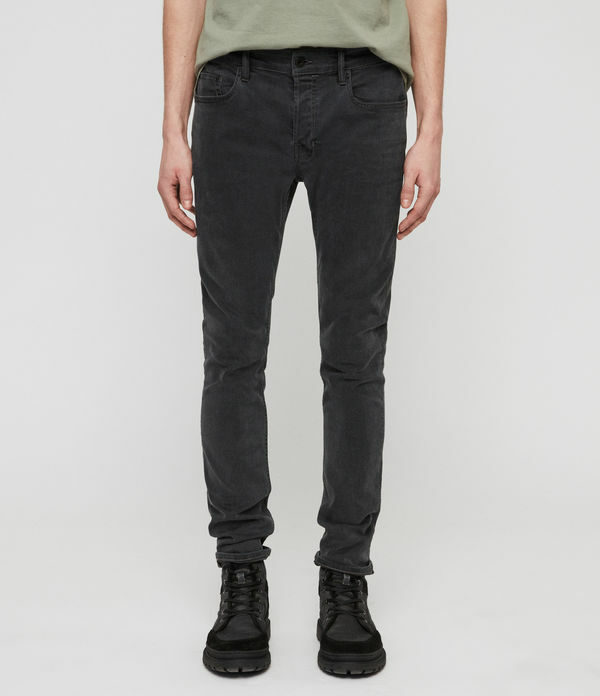 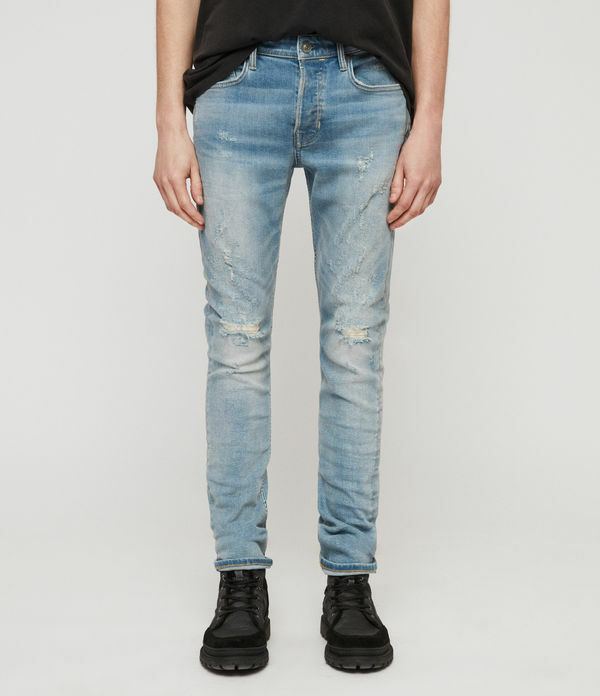 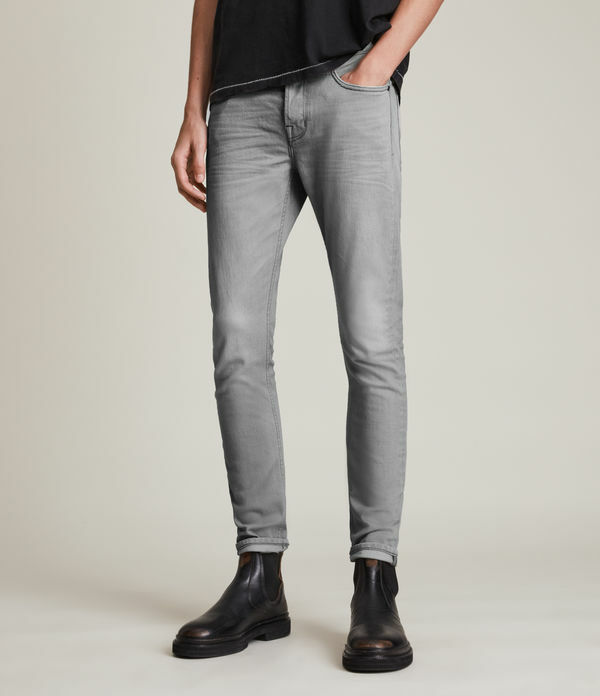 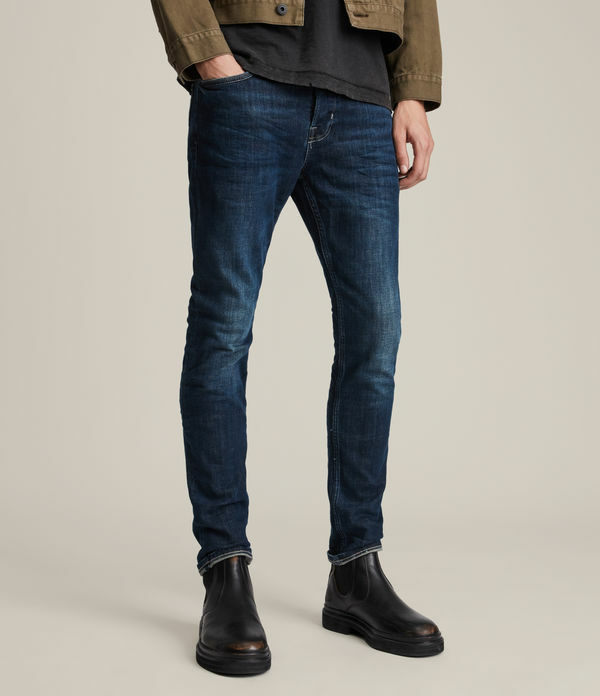 The Rex is a skinny-to-straight fit jean that tapers at the ankle for contemporary styling. 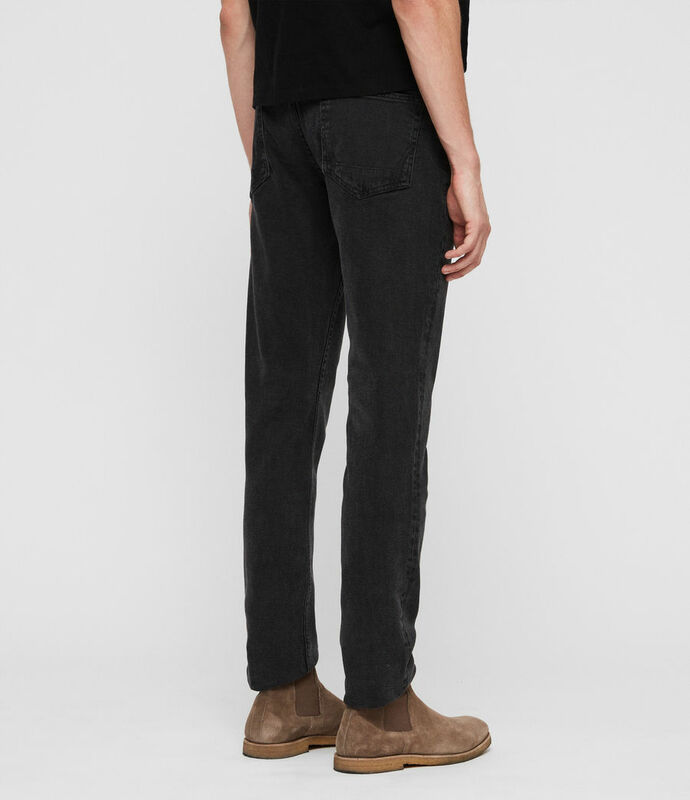 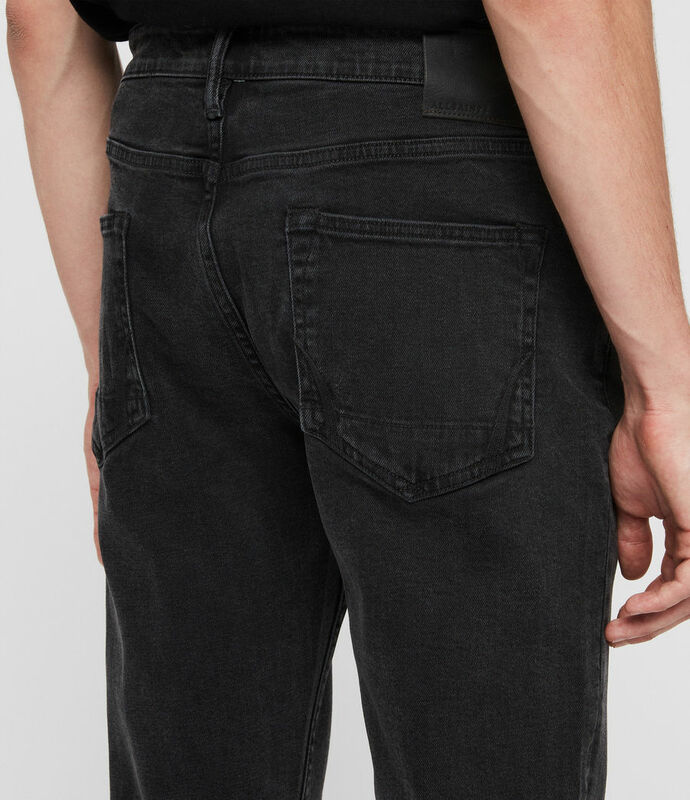 Crafted from a smoke black base for a worn-in appeal in comfortable stretch denim fabric, ideal for day to day wear. 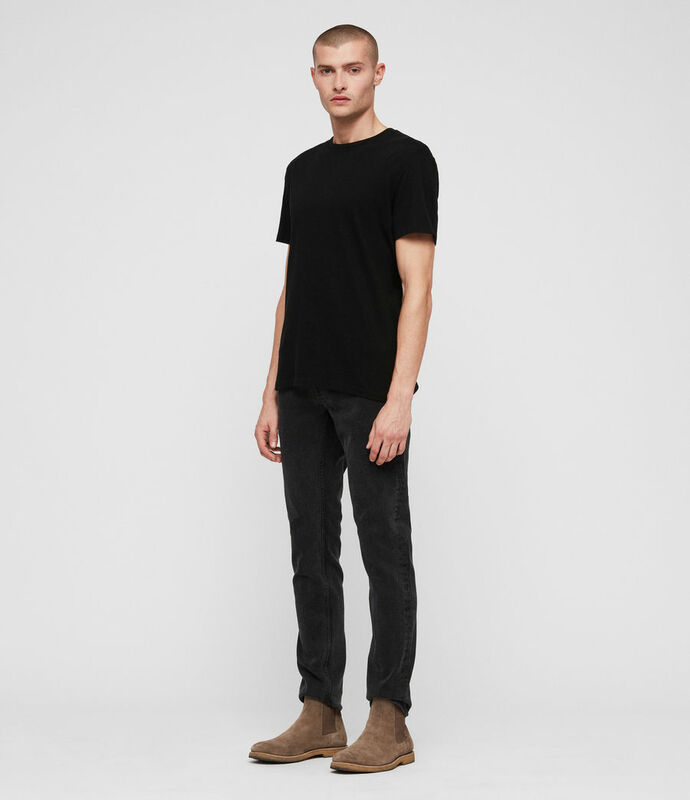 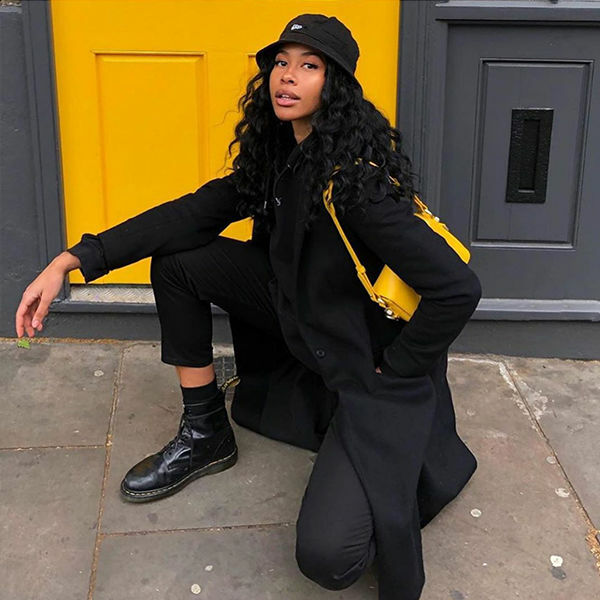 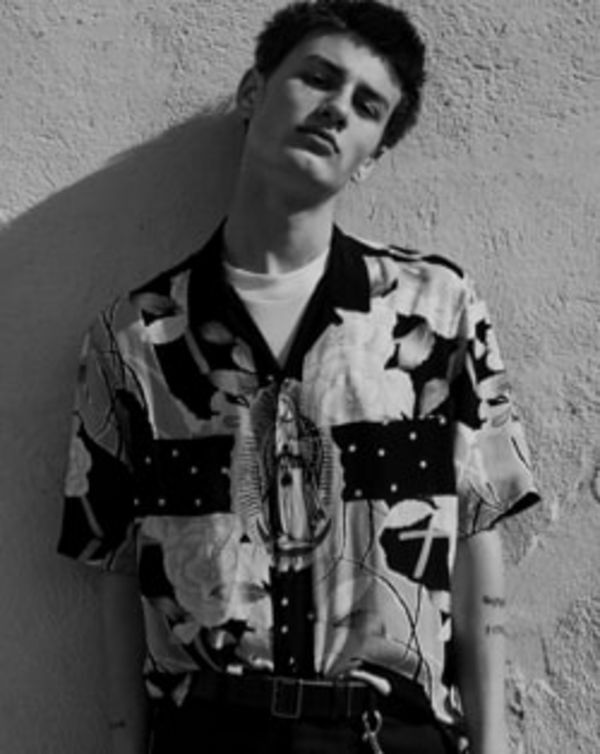 70% cotton, 29% lyocell, 1% elastane.